Medium and large businesses, and small businesses with 25 or more employees typically offer benefit packages as part of a larger compensation package, in order to attract and retain a loyal and productive workforce. 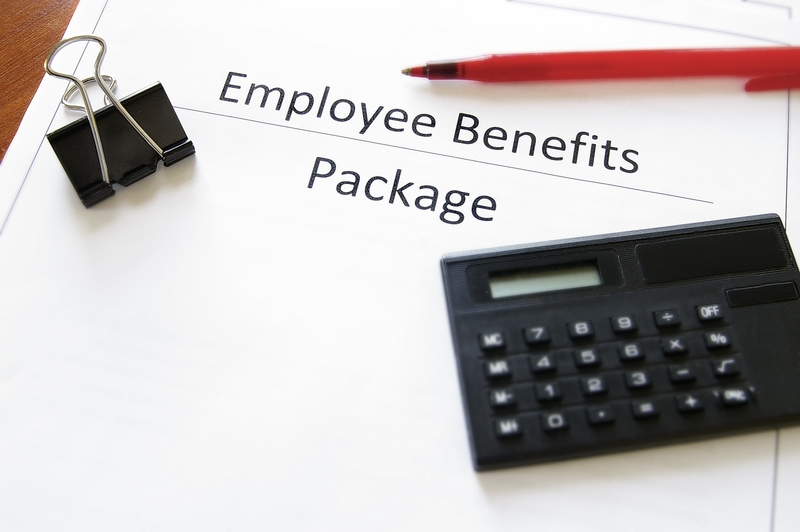 Employee benefit packages range from fairly tried and true mixes of employer-sponsored insurance and retirement savings plans, to those that include more recent innovations that include workplace amenities and flexible work arrangements. The latter have become especially appealing to the younger, millennial workforce. Small business owners - especially those with fewer than 10 employees - often assume that there is simply no way to offer their workers “benefits,” even if they would like to. And while it may be true that a full menu of fully-paid employer sponsored plans may be out of reach - at least for now - there are actually ways to put together employee benefit packages that appeal to your workers, and don’t set you back as much as you think. One way to make a modest earnings package more competitive to prospective employees - that might otherwise go elsewhere - is to bundle together several benefits and include them in your compensation offer. Some employers have become very creative and begun offering “perks” like pet-friendly workplaces, nap time (believe it or not), break rooms with amenities, casual furnishings which allow for the freer flow of communication and ideas, and more. Whatever your situation, it may be worth reconsidering your current assumptions about compensation and employee benefits, and talking with an advisor who can help you design the right package for your business, and even explore some new possibilities.